You really broke down the fundamentals of getting your blogg started Ron . 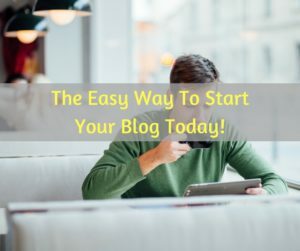 You delivered very good value to someone who is looking to start out blogging . Thank you for this post !